Turnstone Jenny End Table (TSJENNYSIDE) at Pure Design Kids / Tables and Desks / Tables ::: Kids' Toys, Furniture and More at Pure Design Kids! 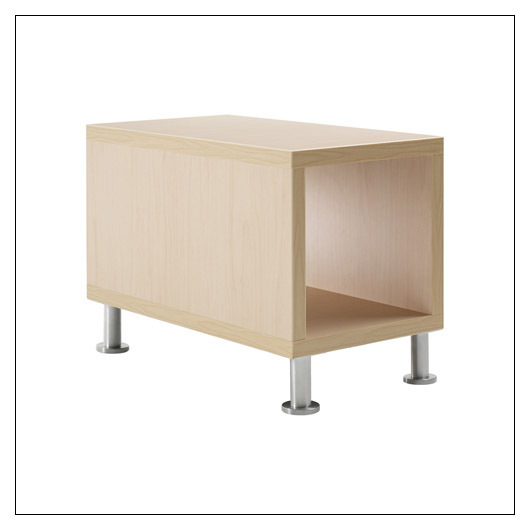 The perfect complement to Jenny Coffee Table, Jenny End Table sports the same clean lines, modern style and durability. Perfect for your reception area or office lounge. Legs come with glides and two style options.